A quality made mute with great intonation and tone. The Tom Crown 30PTCC Straight Piccolo Trumpet Mute has good overall intonation, and is playable in all registers. It has good response at any dynamic level, and has the classic characteristic muted “buzz” sound. 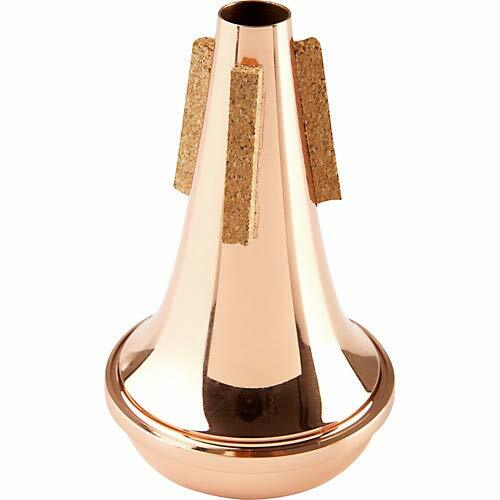 This all copper straight mute is the most popular of Tom Crown straight piccolo mutes. Tom Crown Mutes are crafted in the USA by a small team of professional trumpet players. They are used by brass players world-wide.